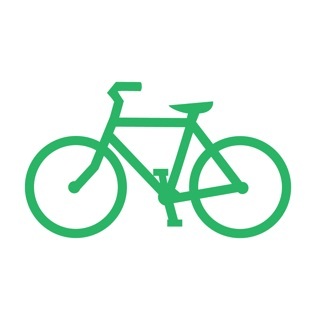 Bike Citizens app - the first cycling app designed for cyclists in urban areas! 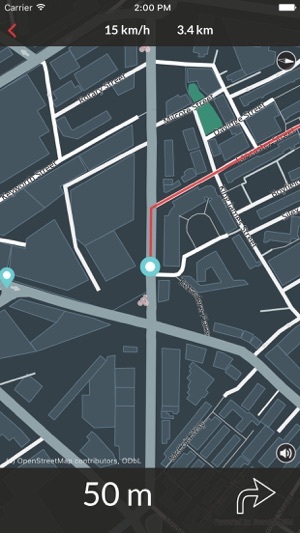 Real-time route calculation prioritizing bike friendly ways. With precise audio notifications, without active data connection, saving battery and roaming costs. Individual routing from easy to fast as well as tracking options. Available in more than 450 cities in Europe, Australia and the US. • "Cycle to Free": When installing a new city, chose the option "Cycle to Free". 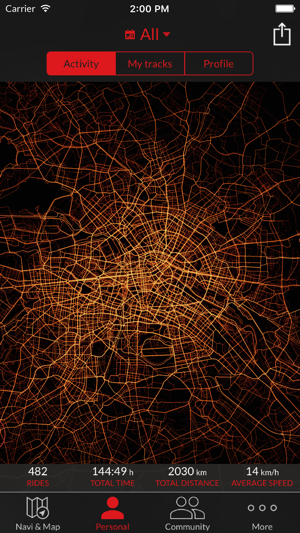 All you have to do is cycle 100km within 30 days and track your routes. 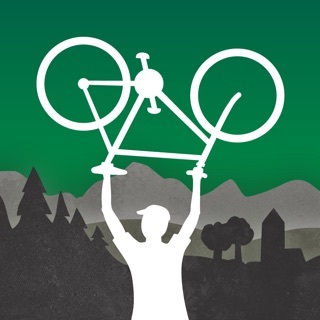 • Bike Citizens PRO subscription for 4,99€/month: Unlock profile customization options, unlimited city pack downloads, with even more features coming soon! The subscription will be charged monthly to your iTunes Account and renews automatically every month unless you disable it at least 24 hours before the end of the subscription period from Account Settings. The currently active subscription period cannot be cancelled. 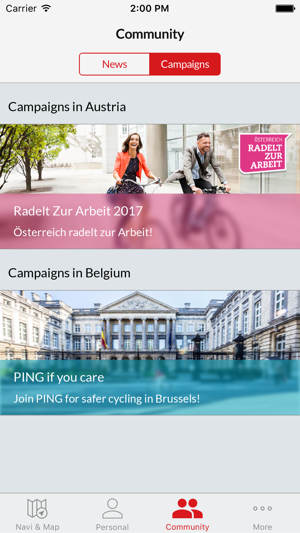 The Bike Citizens app (former BikeCityGuide) is a navigation app based on the great OpenStreetMap (OSM), the "Wikipedia of maps". We invite everybody to take a look at wiki.openstreetmap.org in order to learn more about OSM, how it works and how you can contribute. The insider tours were created by local bike messengers, the sights descriptions are from Wikipedia. HOW TO GET MY SMARTPHONE ONTO MY BIKE? What are you waiting for? Enjoy your ride and experience how pleasant and relieving it can be to discover your city by bike! 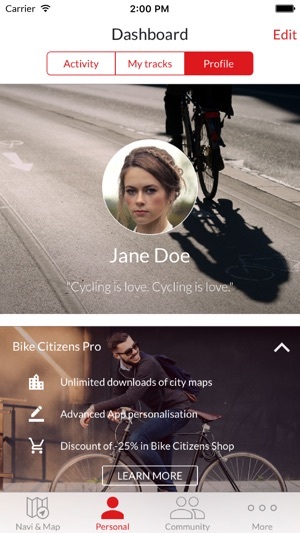 Bike Citizens – Designed for Cyclists, by Cyclists! Please note: Continued use of GPS running in the background can dramatically decrease battery life. Bike Citizens keeps GPS on in the background only while navigating. Spring is just around the corner, winter is slowly coming to an end in the northern hemisphere. So is our #wintercyclingfun. Last chance to show your hedgehog-quality, squirrel-skills and that you are weather-proofed like a arctic fox! 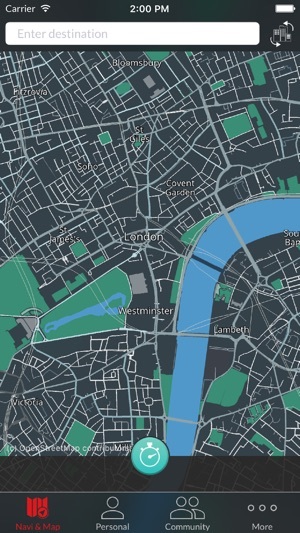 Watch out for new cities, campaigns and challenges as well as new app-features to come. Keep on riding safely! Testowałem krótko, bo 2 dni. Dalej nie zamierzam, przez wzgląd na jej batriożerność. Dzisiejsza trasa - 13km, 45min, iPhone 7: bateria z 45% spadła do 7%. Poza standardowymi aplikacjami nic w tle nie chodziło. Przewagi nad google mapsami w doborze tras nie widzę. Szkoda - liczyłem na fajną apkę.